Design, analyse and implement efficient IT systems in this fundamental role as a Senior Technical Analyst. Inspire and drive newness to our beautiful day dresses collection. Report directly into the Head of Design working in a dynamic and creative team. Make an impact by developing robust inventory processes to be rolled out across an expanding finance team. Thrive in a fun, dynamic and fast paced store environment at our Knox store as a Casual Sales Assistant. Join our Global IT department as our Senior Systems Engineer to provide superior IT Infrastructure support using the latest technologies. As our Assistant Store Manager, you will actively support the Store Manager in all aspects of day to day store operations and drive the team’s sales performance. You will embody our Ever First philosophy of ensuring the customer always comes first and be a driving force in supporting the success in our Eaton Centre location. Join a dynamic digital marketing team and own the copywriting process from concept to delivery across our global online platforms. If you have a passion for style, a commitment to hard work and a love for helping customers, we want to hear from you. Join us as an Assistant Store Manager at our Booragoon store. 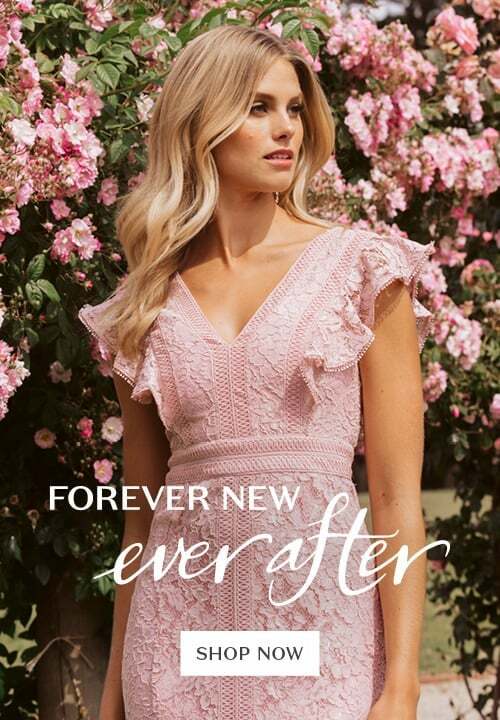 Join Forever New, a business that is passionate about training, development, progression and setting up its team to succeed, as a Casual Sales Assistant at the Watergardens store. A career defining opportunity with one of Australia’s most loved fashion brands! 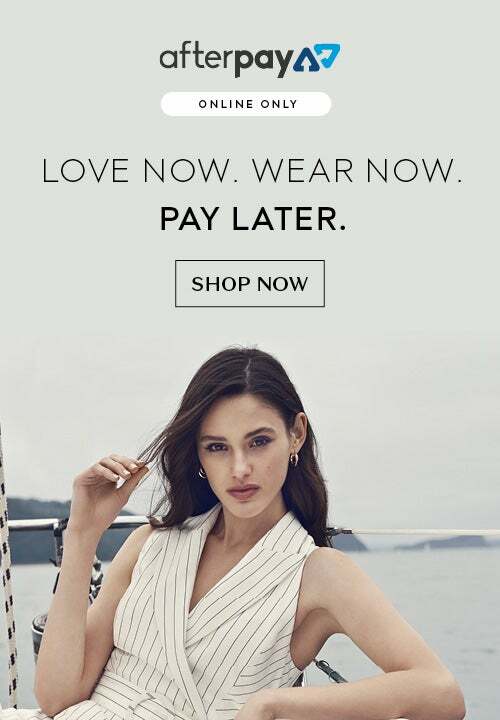 Become a Part Time Sales Assistant with Forever New at our Melbourne Central store. Join a business that is passionate about your professional growth and development. Become an Assistant Store Manager at our South Wharf store where you can develop your skills and have fun! Apply now. Manage and drive a large store team at our South Wharf store! Provide your team with training and development to further their individual growth and maximise the store's performance. Thrive in a fun, dynamic and fast paced store environment at our Morley store as a Part Time Sales Assistant. Join the Forever New team and become part of our success story! Apply for the Part Time Sales Assistant role at our Gold Coast DFO store now! If you have a passion for style, a commitment to hard work and a love for helping customers, we want to hear from you. Join us as a Casual Sales Assistant at our Gold Coast DFO store. We are seeking a full time fashion focused Sales Associate to join our Raffles City store in Singapore. Join the Forever New team and become part of our success story! Apply for the Part Time Sales Assistant role at our MYER Highpoint store now! If you have a passion for style, a commitment to hard work and a love for helping customers, we want to hear from you. 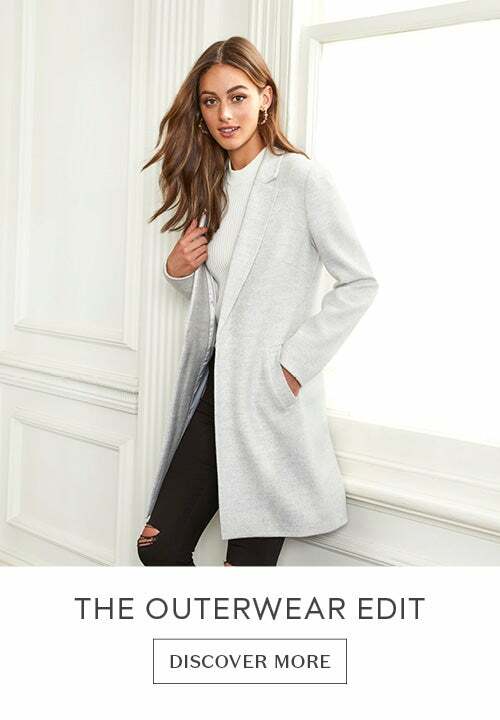 Join us as a Casual Sales Assistant at our MYER Highpoint store. Drive commercial and strategic value to a global business as our Retail Analyst. Thrive in a fun, dynamic and fast paced store environment at our Craigieburn store as a Casual Sales Assistant. If you have a passion for style, a commitment to hard work and a love for helping customers, we want to hear from you. Join us as a Casual Sales Assistant at our Onehunga store. Manage global multi-categories working in a dynamic and engaging team. Take advantage of our excellent and intuitive planning systems and tools. Accelerate your career within Store Development! Exciting Part Time 3 day a week role initially on a 6 month contract basis. Exciting new 3 month contract role working in a dynamic and collaborative team! Manage and drive a large store team at our Riccarton store! Provide your team with training and development to further their individual growth and maximise the store's performance. A career defining opportunity with one of Australia’s most loved fashion brands! Become a Stock Assistant with Forever New at our Brisbane CBD store. Thrive in a fun, dynamic and fast paced store environment at our Northland store as a Casual Sales Assistant. Join our Supply Chain team as an experienced Shipping Coordinator and gain global exposure with one of Australia’s biggest fashion brands! Accelerate your career as our Junior Trend Designer, drive inspirational design direction across our range. Work with an in-house pattern room to create beautiful first samples! Join Ever New, a business that is passionate about training, development, progression and setting up its team to succeed, as a Sales Assistant at the Pacific Center store. Accelerate your career maintaining QA standards for the brand. Work with an onsite Pattern Room and within a supportive team. Inspire and elevate our global handbags portfolio working in a dynamic and creative team. Take the next step in your career by joining Forever New as a Store Manager at our Watergardens store. Grow and develop your retail management skills. Take the next step in your career by joining Forever New as an Assistant Store Manager at our Craigieburn store. Grow and develop your retail management skills. If you have a passion for style, a commitment to hard work and a love for helping customers, we want to hear from you. Join us as a Casual Sales Assistant at our Werribee store. If you have a passion for style, a commitment to hard work and a love for helping customers, we want to hear from you. Join us as a Part Time Sales assistant at our Penrith store. Thrive in a fun, dynamic and fast paced store environment at our Mid City store as a Full Time Sales Assistant. Thrive in a fun, dynamic and fast paced store environment at our Chadstone store as a Part Time Sales Assistant. Join our fun and dynamic team at Bondi as a Part Time Sales Assistant! We are seeking a fashion focused Part Time Sales Assistant to join our World Square team. Deliver exceptional customer experience while managing daily operations in a high volume, fast paced Forever New store. A career defining opportunity with one of Australia’s most loved fashion brands! Become an Assistant Store Manager with Forever New at our Watergardens store. Join a business that is passionate about your professional growth and development. Become a Part Time Assistant Store Manager at our Rouse Hill store where you can develop your skills and have fun! Apply now. Thrive in a fun, dynamic and fast paced store environment at our Hobart store as a Casual Sales Assistant. If you have a passion for style, a commitment to hard work and a love for helping customers, we want to hear from you. Join us as a Part Time Sales Assistant at our Wagga Wagga store. Join the Forever New team and become part of our success story! Apply for the Full Time Sales Assistant role at our Macquarie store now! A career defining opportunity with one of Australia’s most loved fashion brands! Become an Assistant Store Manager with Forever New at our Hurtsville store. Thrive in a fun, dynamic and fast paced store environment at our Hobart store as a Part Time Sales Assistant. If you have a passion for style, a commitment to hard work and a love for helping customers, we want to hear from you. Join us as a Part Time Sales Assistant at our Maroochydore store. Join the Forever New team and become part of our success story! Apply for the Casual Sales Assistant role at our South Wharf store now! Join a business that is passionate about your professional growth and development. Become a Store Manager at our Launceston store where you can develop your skills and have fun! Apply now. Thrive in a fun, dynamic and fast paced store environment at our Glen Waverley store as a Casual Sales Assistant. A career defining opportunity with one of Australia’s most loved fashion brands! 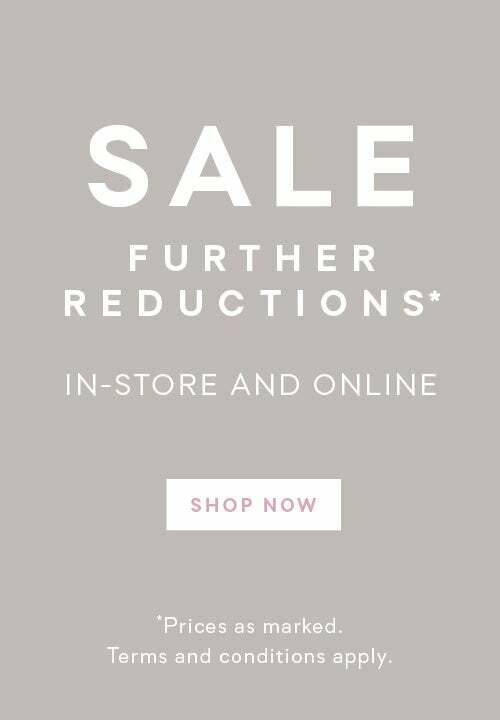 Become a Casual Sales Assistant with Forever New at our Wellington store. If you have a passion for style, a commitment to hard work and a love for helping customers, we want to hear from you. Join us as a Part Time Sales Assistant at our Wellington store. 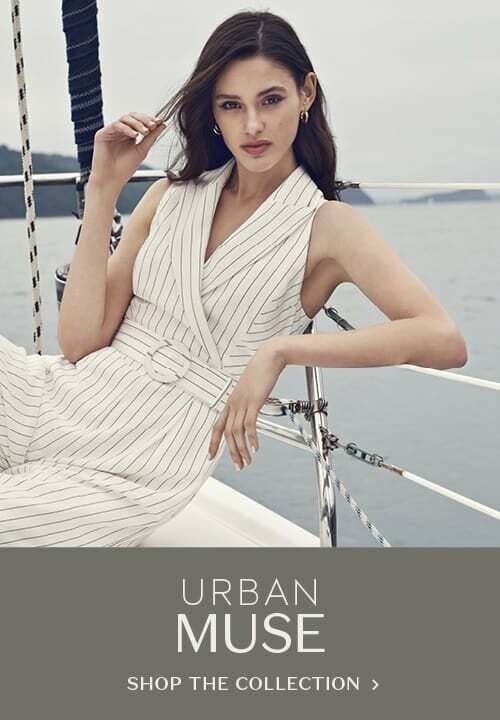 A unique, career defining opportunity to join and manage Forever New’s Flagship Chadstone store as an Assistant Store Manager. Join the Forever New team and become part of our success story! Apply for the Assistant Store Manager role at our Macquarie store now! Thrive in a fun, dynamic and fast paced store environment at our Brisbane CBD store as a casual Sales Assistant. Take the next step in your career by joining Forever New as an Assistant Store Manager at our Parramatta store. Grow and develop your retail management skills. We are seeking a fashion focused Part Time Sales Assistant to join our Hurstville team. Thrive in a fun, dynamic and fast paced store environment at our Fountain Gate store as an Assistant Store Manager. Thrive in a fun, dynamic and fast paced store environment at our Doncaster store as an Assistant Store Manager. We are seeking a fashion focused Part Time Sales Assistant to join our Warringah team. We are seeking a fashion focused Part Time Sales Assistant to join our Chatswood team. Thrive in a fun, dynamic and fast paced store environment at our Parramatta store as a Full Time Stock Assistant. Inspire beautiful feminine prints across all categories. Partner with the wider design team to develop and create new floral prints inline with our aesthetic. We are seeking a fashion focused Full Time Sales Assistant to join our Miranda team. We are seeking a fashion focused Part Time Sales Assistant to join our Macarthur Square team. Take the next step in your career by joining Forever New as an Assistant Store Manager at our Mid City store. Grow and develop your retail management skills. 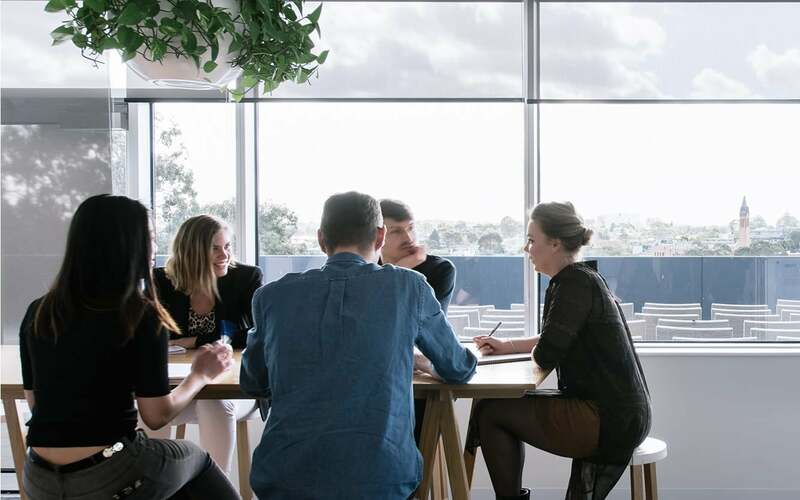 Help lead, coach & motivate a customer experience focused sales team of up to 30 people. Manage daily operations in a high volume, fast paced environment. Full time and Part time Sales Associates Opportunity! Excellent learning and development opportunities. Glamorous product. Vibrant teams. Fast paced environment.